By Thoriq Firdaus in WordPress. Updated on September 29, 2015 . As the current most-used CMS, WordPress has numerous plugins that enhances its capabilities. To name a few, there is a very popular plugin called WooCommerce that turns WordPress into a full-fledged e-commerce platform, and bbPress that allows one to run a forum on the site. Debug Bar adds a new menu called Debug at the admin bar. Click on the menu, and it will neatly display information like cache, total queries, total queried time, and memory usage that will be very useful in the debugging process. 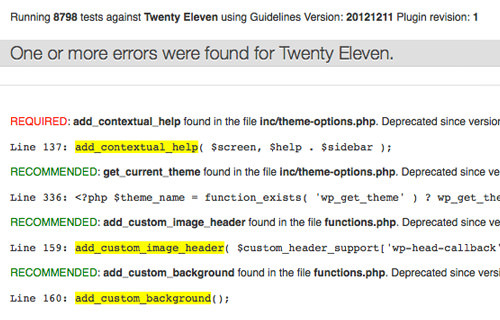 In addition, you may also see some PHP Warnings and Notices that occur when you enable WP_DEBUG. 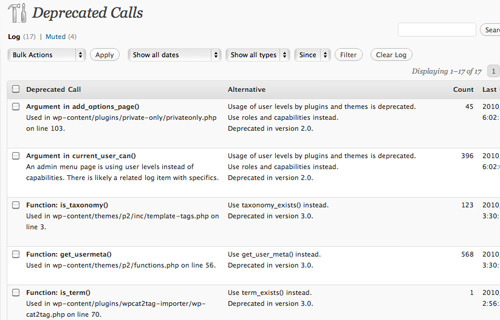 Some functions in WordPress have been deprecated, meaning they are no longer recommended for usage. Log Deprecated Notices is a plugin that will list all these functions as they are found in the plugin or theme and even show us alternatives. Monster Widget is designed for WordPress theme developers. It contains all the 13 WordPress Core widgets – such as Text Widget, Category Widget, and Tag Cloud – in a single widget. It’s convenient, saves a lot of time and ensures that they are presented nicely in the theme. 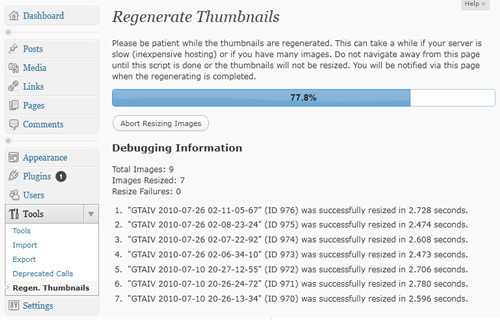 If you often set a new size of image thumbnails, whether in your theme or plugin, you may find Regenerate Thumbnails useful. It allows you to regenerate all the thumbnail images in the library in the new size you want, with a single click. The process, however, may take a while depending on the amount of images – especially when you run it in a live site. Since there are many WordPress users out there who read and write from right-to-left (RTL), you might need to test your theme or plugin in RTL mode as well. 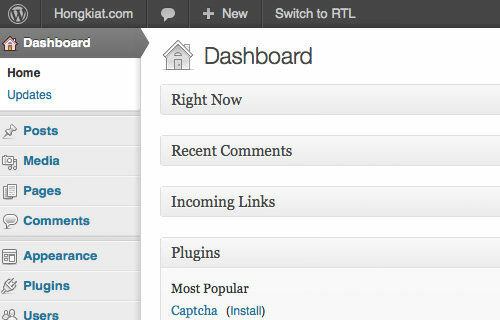 Install RTL Tester, and a new button is added to the admin bar that enables you to switch between the right and left text direction. 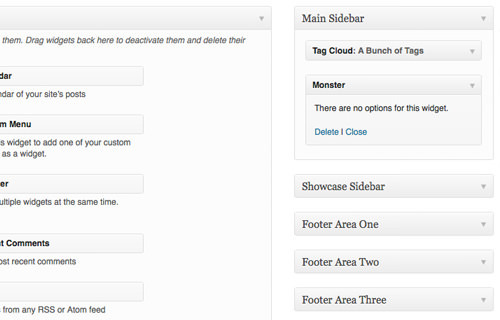 This plugin adds a new column at the right side of the WordPress table that displays entry IDs. 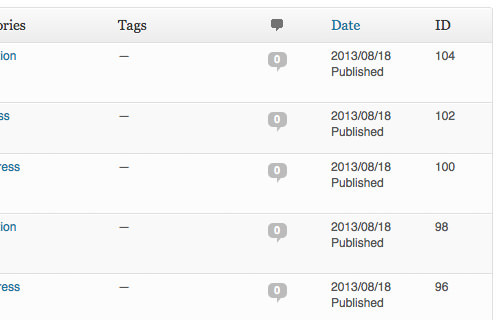 This way you can easily grab the ID for each entry including Posts, Pages, Categories, Media, Links, and Tags. Theme Check is a must-install plugin for every WordPress theme developer. It measures the WordPress theme against the current WordPress coding standards and best practices. It also checks for required elements that need to be present in the theme such as the theme screenshot, licenses, and author information. With User Switching, you can switch between registered users without having to repeatedly enter usernames and passwords. Once activated, you will see a new menu called Switch off in the admin bar, as you can see from the following screenshot. If you need a plugin that creates a new role with a set of new capabilities, this plugin will certainly come in handy. 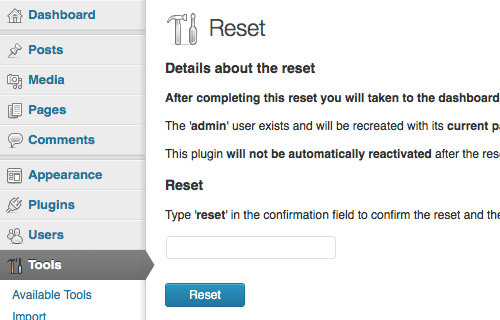 This plugin allows you to reset WordPress to its initial state. It will remove the previous contents, additions, and customizations from the database. However, it does not remove the files that have been uploaded previously. 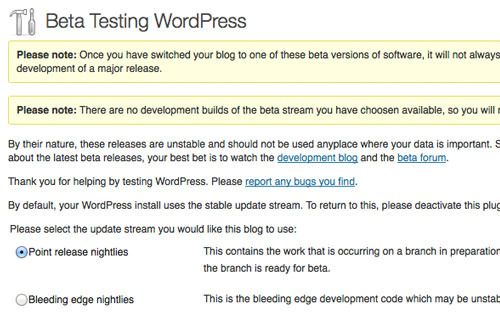 Beta Tester lets you update to WordPress Beta, Release Candidate (RC), or Nightly version easily, which is useful to test the compatibility of your theme or plugin with the upcoming version. 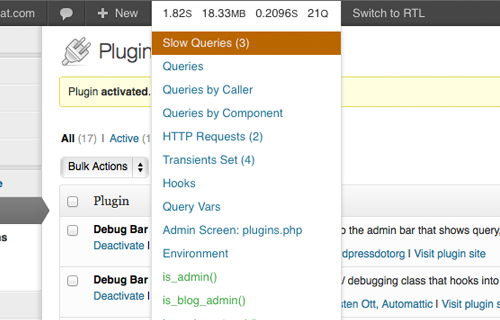 Query Monitor adds a new toolbar at the WordPress admin bar and shows query data along with a bunch of other features that have not yet been seen in other debugging plugins, and would be very helpful in the process. 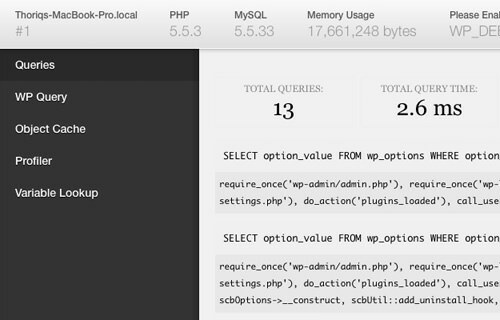 These include showing HTTP Requests, Transients, Redirects, Ajax Call, Hooks, and PHP Errors. 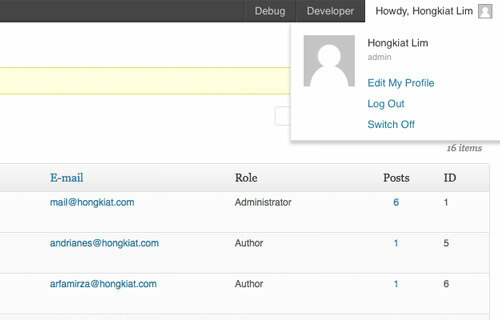 This plugin provides references for developing WordPress Admin UI. It includes references for jQuery UI Components, Forms, Helper Classes, and Dashicons, which is the new icon set used in MP6.